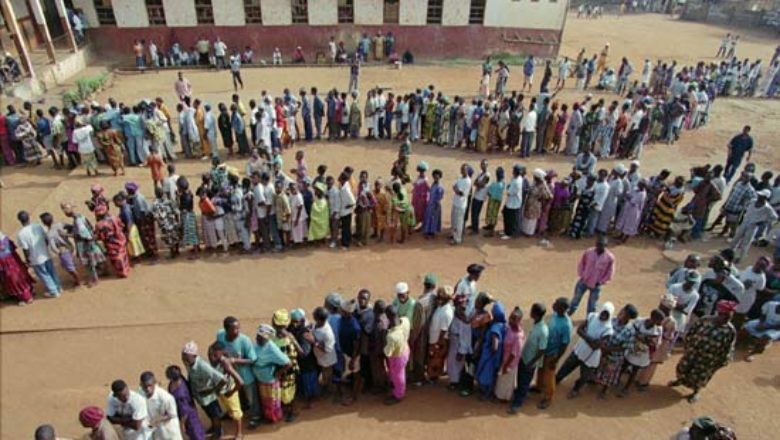 Sierra Leone has one of the highest voter turnout rate in the world (78%). Lines were so long the National Election Commission reported that some people went home to return later. 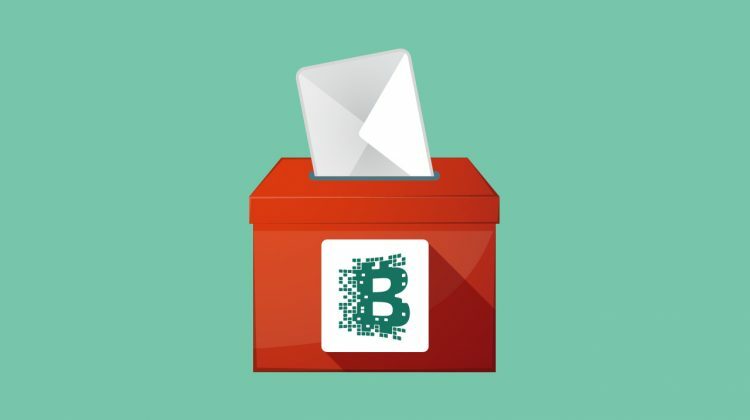 After each vote, a specialized blockchain technology logged the paper ballot. Agora hopes to provide transparency in elections similar to how blockchain provides transparency in cryptocurrency transactions by storing data in a public record. In Sierra Leone, each vote got stored on a joint, private blockchain network accessible only by those election officials who were tasked with overseeing the election process. 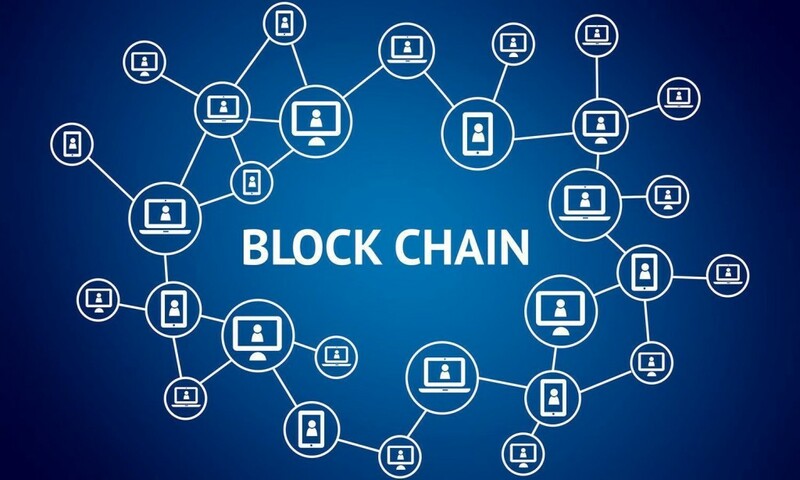 This process reduces the chances of any vote, which were validated on the blockchain network in real time, from being tampered with. This process also minimized the chances for voter fraud and vote manipulation which has been common in the region and throughout the world. Sierra Leone’s elections is yet another example of blockchain technology expanding outside of cryptocurrency technology with the potential to shape elections around the world. Other nations are seeking out Agora to uses its voting technology, CoinDesk said. Sixteen candidates ran for the presidency and voters also chose their Members of Parliament and Local Council officials. President Ernest Bai Koroma is not running, after serving for two five-year terms, due to term limits. His All People’s Congress (APC) party is represented on the ballot by his hand-picked successor, Dr Samura Kamara, whose main challenger is Brig. (rtd) Julius Maada Bio of the main opposition Sierra Leone People’s Party (SLPP). Maada Bio of led with 43.3 percent of the vote in the first round of elections but failed to secure a majority vote needed to win, according to the electoral commission.